This is a complete copy of the official government edition. This book lists the "locations" of the sun, moon a stars, and planets for every day, hour, minute, and second of the year. Location, as used here, means the latitude (called declination) and longitude (called Greenwich Hour Angle) of the point on earth that is directly below these objects in the sky, this point is called the Geographic Position of the object. The almanac also includes several other tables needed for the practice of celestial navigation. 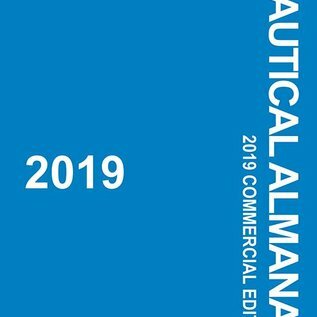 The Almanac is needed for the actual practice celestial navigation a but you do not need this to work the home study course on celestial navigation. In the home study course table sections are provided. 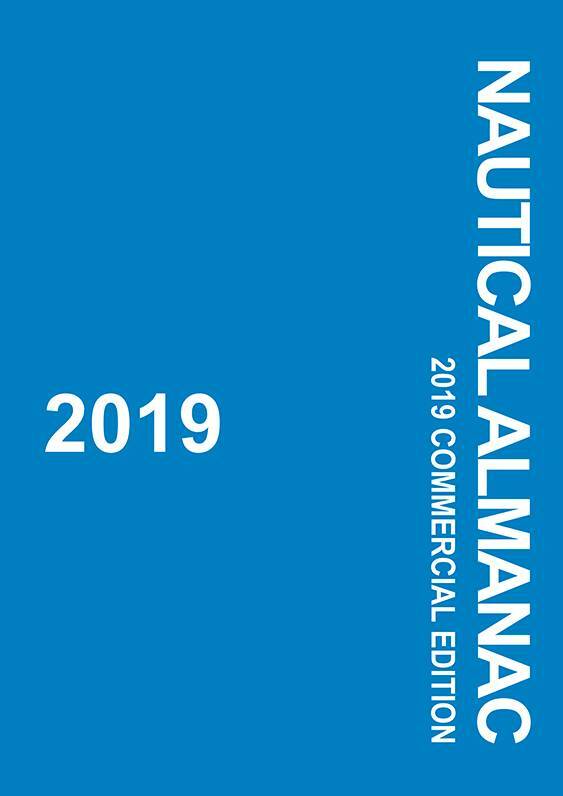 The Almanac is published once, year and it is most convenient to use an up to date copy. However, you can use an old copy for the sun and stars, with some corrections which are all explained in the book. For moon and planets, you must have a current edition.